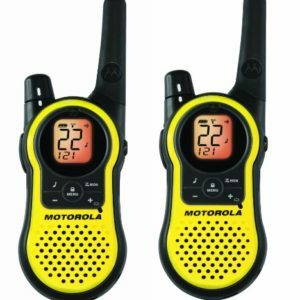 When scouting a flea market with one or more friends, Walkie-talkies can be REALLY handy when you need to regularly communicate with one another. Particularly if your mobile signal is weak and/or you want to avoid paying roaming charges when traveling abroad. 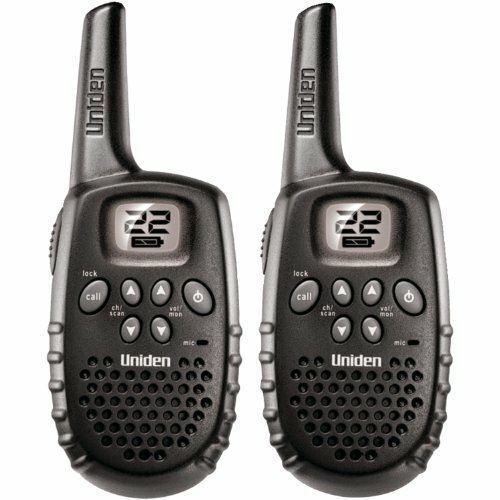 And with most decent Walkie-talkies priced below $25, it’s worth the investment.